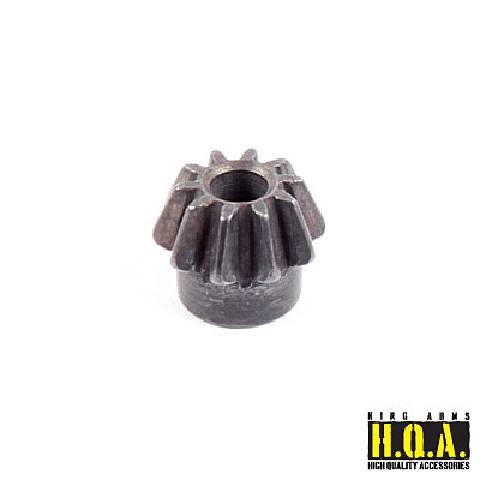 HSS motor gear for King Arms motor. High Speed Steel (HSS) are special steels offering high hardness even under extreme temperatures. 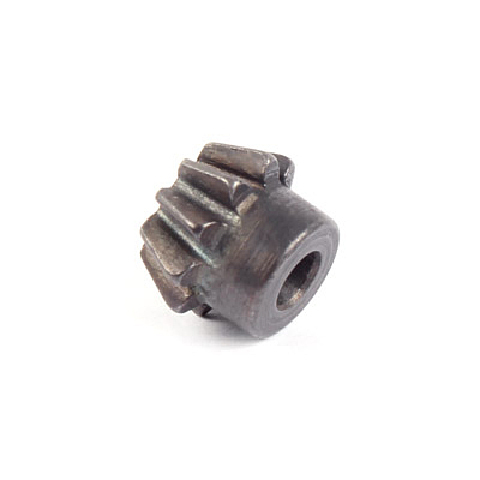 It provides high performance and durability for your gearbox.